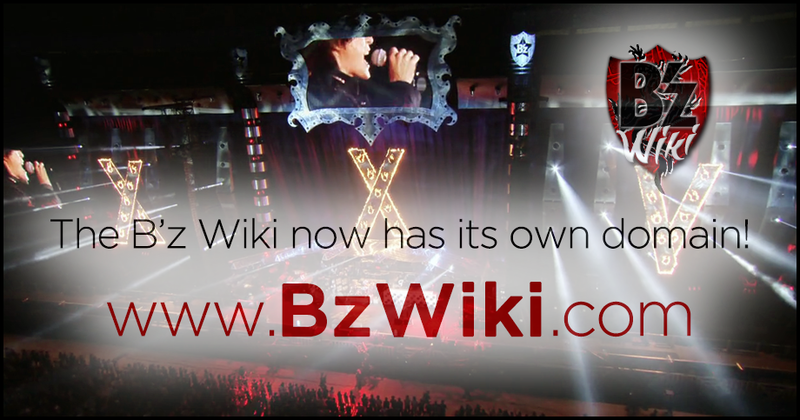 The B’z Wiki, the most complete English resource for B’z online, now has its own domain at www.bzwiki.com! We are constantly adding new content, articles, translations, interviews, and transcriptions to the wiki and will always attempt to keep it as up to date as possible. If you are a fellow fan and wish to help out, send an e-mail to offthelock.com -at- gmail.com to sign up for an account. Awesome work I must say. Thank you. We’ll continue doing our best. Thanks!